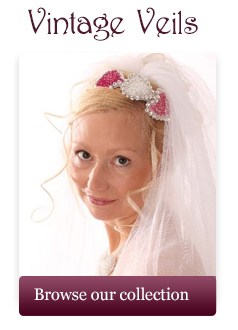 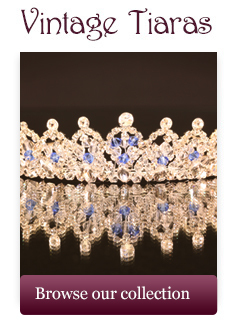 We are wedding accessory specialists; let us complete your wedding dream with one of our beautiful bespoke tiaras in Swarovski, Preciosa or Austrian crystal. 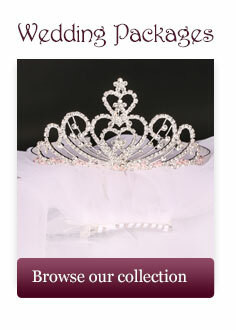 Please browse through our Beautiful Tiaras, Veils & Accessories below for your wedding, performance or event from our bespoke range where each one is unique and especially made for you or carefully selected designs from other suppliers within Tiara Marketplace. 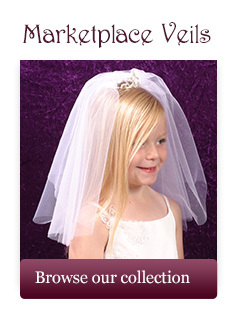 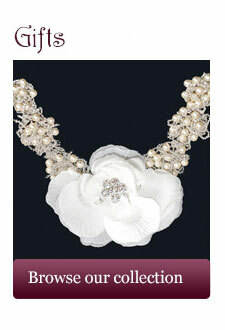 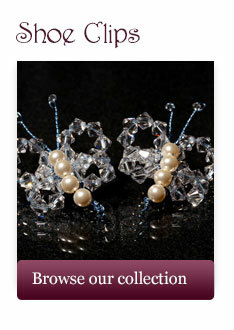 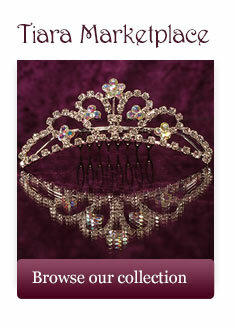 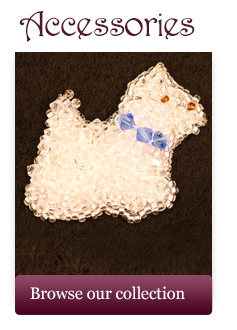 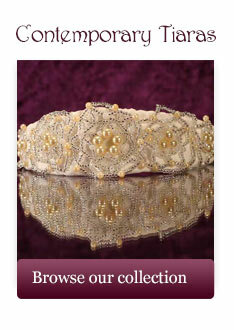 All our tiara categories show unique examples that are readymade – one only or buy now.